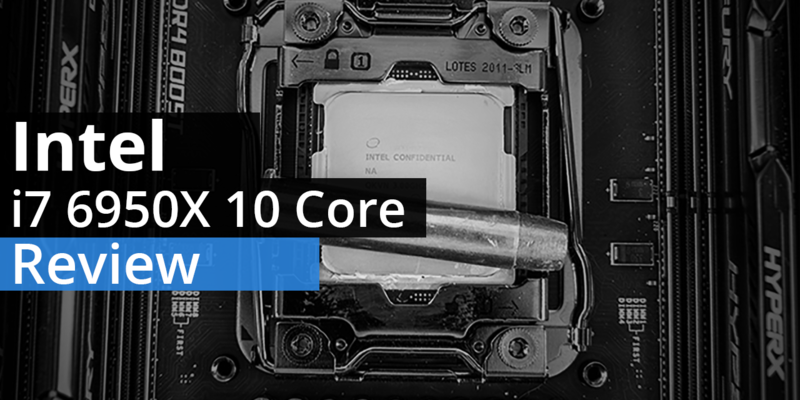 With the recent release of Intel’s latest and greatest – the ten core i7 6950X – enthusiasts have an entirely new generation of enthusiast grade processors to play with. Of course with an asking price that (almost) requires its own mortgage we doubt most will be overly interested in what it can do per say. 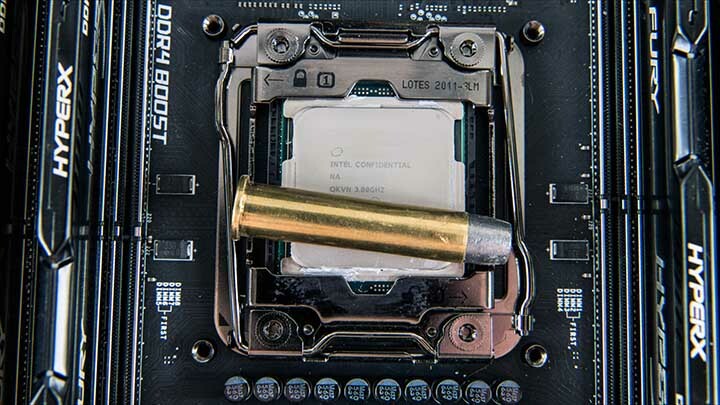 Instead most will be more interested in the likes of the 6800K (expect a review in the near future); however, the 6950X can be easily worth its weight in gold for some consumers. Just one example is video editors will down right fall in love with what this top tier model has to offer. 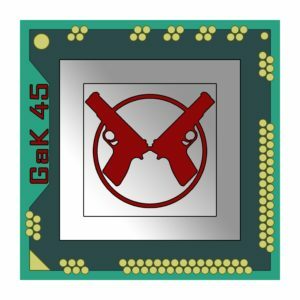 For most consumers though, the importance of this processor is that it represents an excellent ‘worst case scenario’ for this third generation socket 2011-v3 6-series. 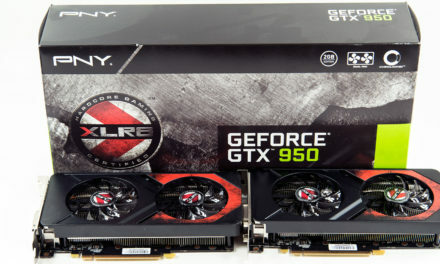 To be specific it is an excellent worst case scenario for overclocking enthusiasts as it will require more voltage to hit a given overclock, and require much more cooling than the ‘smaller’ 6-core and 8-core models. That will be the focus of today’s review: overclocking and the impact it has on voltage and cooling requirements. To do this we have selected two air based cooling solutions and one water based All In One CPU cooling solution. The Noctua U12S with dual high speed fans will represent the interests of more entry level consumers who just want to push performance a touch, but are not all that interested in spending another fortune for cooling. 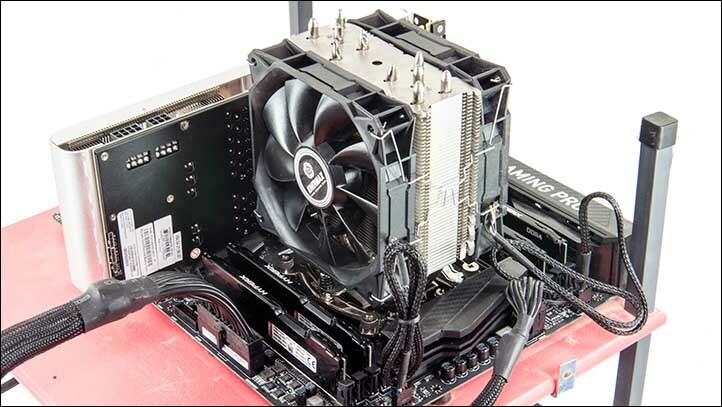 While not the absolute best example of this class, this cooler is not only easy to install but will provide a decent benchmark for similarly sized tower coolers. 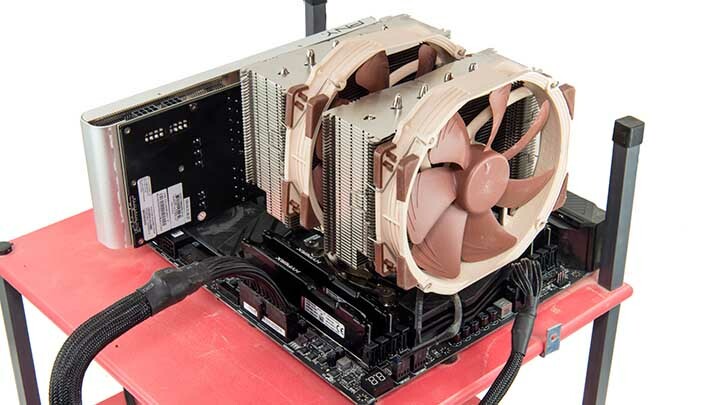 To help improve its performance we have opted for two higher speed fans than the stock Noctua low noise solutions. For consumers who do want to push the envelope but are leery of water based solutions the Noctua D15 with two Noctua NF-A15 fans will represent their needs. This massive cooler really needs no introduction as it is one of the best air based CPU cooling solutions available today. While yes we are ‘handicapping’ this monster cooler by using it with its stock fans, in our configuration it will represent more high end CPU cooling solutions nicely. 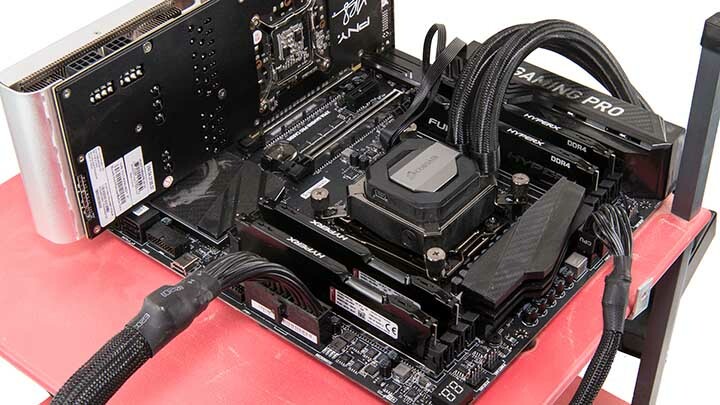 The last CPU cooler is the Corsair H110i GT All In One water based cooling solution. This Close Loop Cooler is a proven dual bay 140mm unit that may not be at the same level as some customizable AIO’s such as those from EKWB and their ‘Predator’ series, let alone custom loops, but once again this is a worst case scenario. To help boost performance a bit we have opted for four high speed 140mm NZXT fans. This configuration is not for the faint of heart as it is expensive and loud… but then again does offer a ton of cooling potential. As such this model is the more enthusiast representative. Please note that to help alleviate any and all cries of ‘bias’ or complaints over why we did not use ‘XYZ company’ all three of these cooling units were purchased by ourselves and were not provided by their perspective companies for review. Once again this review is about fairly representing the usual three tiers of consumer cooling in a reasonable manner; however, any and all results we obtain can be considered conservative and if you so choose you can easily do better. 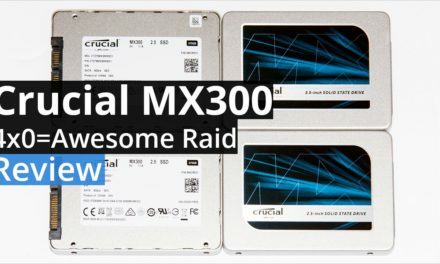 More importantly it will give consumers of the 6950X and lower 6-series models a good idea of levels of cooling needed at various voltage levels before hitting a thermal wall. In this vein all overclocking will not be manual overclocking based on our decades of experience. No special fine tuning will be done to get the most out of an overclock and limit thermal output. 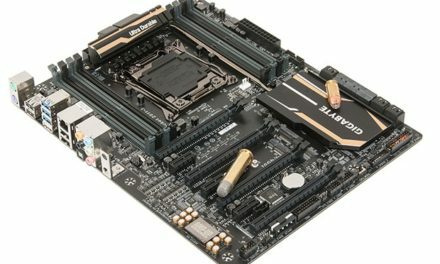 Instead we have chosen a recently released X99 based motherboard that comes equipped with seven factory pre-set overclocking settings. These seven are all hardware, factory presets that represent a worst case scenario – as MSI has to ensure they all work with all CPUs… not just our sample. To be precise we have chosen the MSI X99A Gaming Pro Carbon. 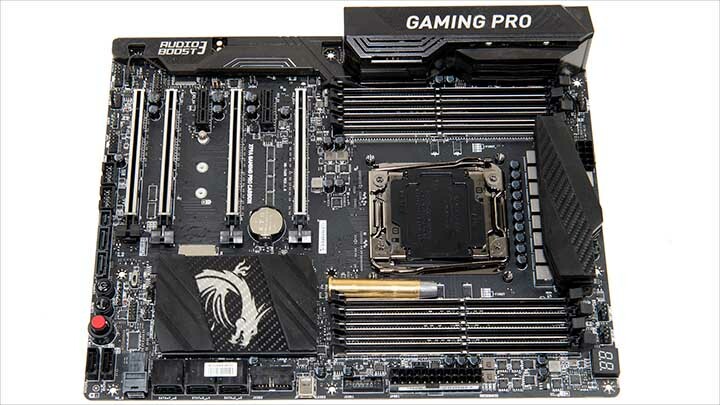 In addition to being a great motherboard filled with insanely good features, excellent overclocking abilities, and a great price it also just plain looks like what a PC Gaming Enthusiasts motherboard should look like. As with the cooling samples this board was not sent to RealHardwareReviews for review. It was chosen by us with no input from MSI. I just put a beowulf cluster together out of 4 old q6600s + head. I wonder how that would compare to something like this. 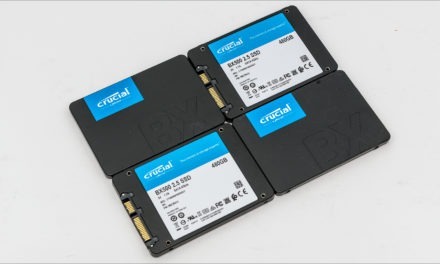 Are these types of parts really practical for even most compute situations? For the average consumer no. This is not a practical choice. The lower core count options are much better value. However for workstation users and those who do a lot of video editing they are worth their weight in gold. You seem to be confusing hype for reality. A CPU fan has to have two things to be high performance. Static pressure and CFM. Noctua fans used are 1200rpm fans with moderate static pressure of 1.5’ish mm of H20. That is not high performance by modern standards. It was years ago. But since then there are numerous better options. Even Noctua states this… if you ask. You would know this if you actually did any research instead of relying solely on Internet forums that have not kept up with the times.